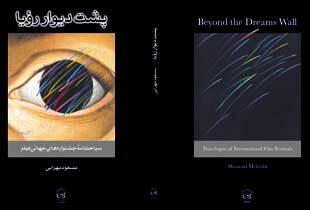 Massoud Mehrabi (born in Tehran in 1954) is an iranian journalist, writer and caricaturist. 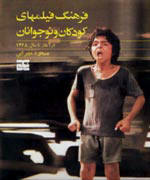 He studied cinema at the faculty of Dramatic Arts of the University of Art (1977 - 1982), and started his professional career in 1970 as a journalist, writing articles for several papers. 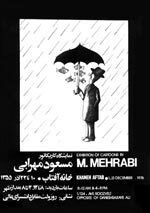 Mehrabi has been the president and publisher of The Film Monthly magazine (since 1981), The Iranian Cinema Yearbook (since 1992) and The English-language Film International quarterly magazine (since1993). 4. 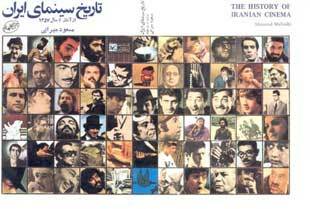 Bibliography of Cinema in Iran. 5. 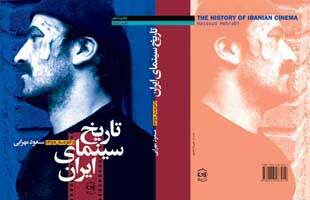 A Guide To Iranian Documentary Films. 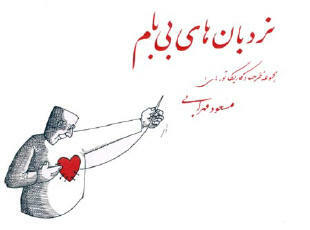 4th international Tehran Cartoon Biennal – 1993, 1999. 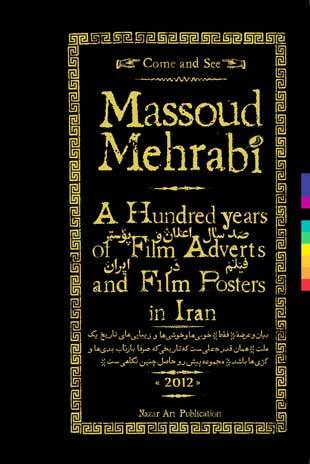 © Copyright 2002 - 2019 , Massoud Mehrabi. All rights reserved.